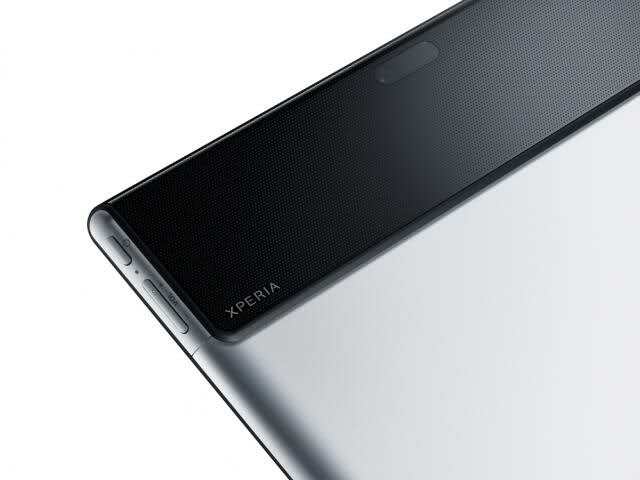 Sony Corp said it has halted sales of its Xperia tablet PCs, a month after its launch, after discovering gaps between the screen and the case that make some of the machines susceptible to water damage. The tablet joins a crowded market for tablets that is still dominated by Apple Inc’s iPad. Samsung Electronics Co Ltd, with its rival Android machine, leads the pack of Apple challengers.